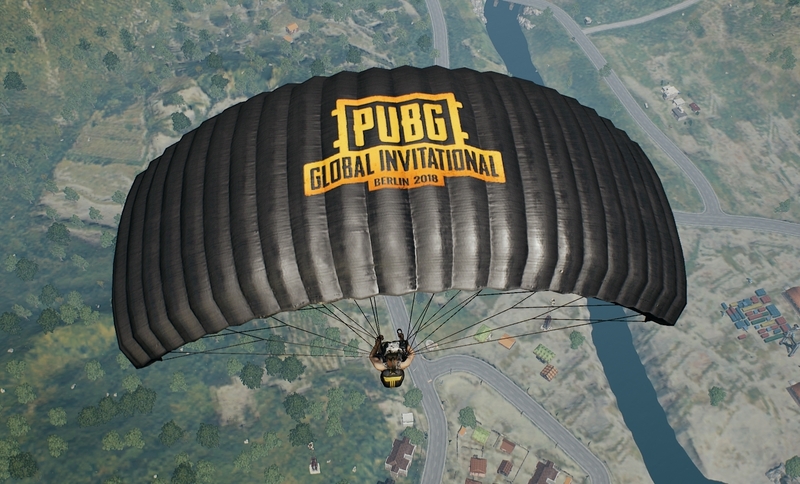 Big things are happening with PUBG, as the game’s Update 15 patch notes have been detailed, and new Event Pass has been revealed. 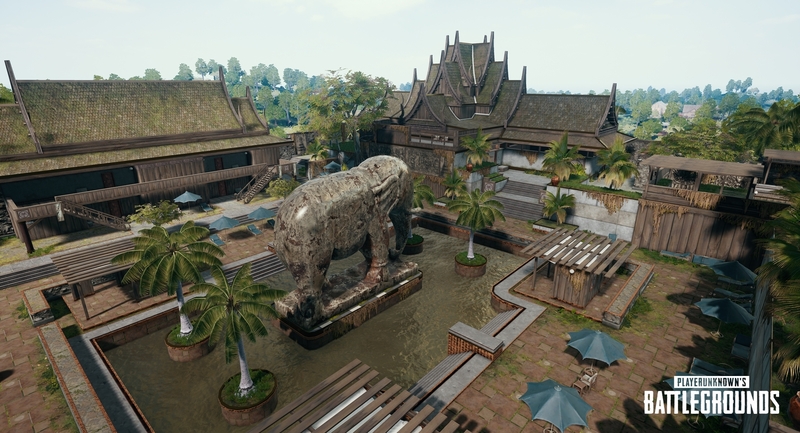 The update adds the new Sanhok map and implements other significant changes, and the Event Pass adds a progression system, similar to that which is seen in Fortnite. 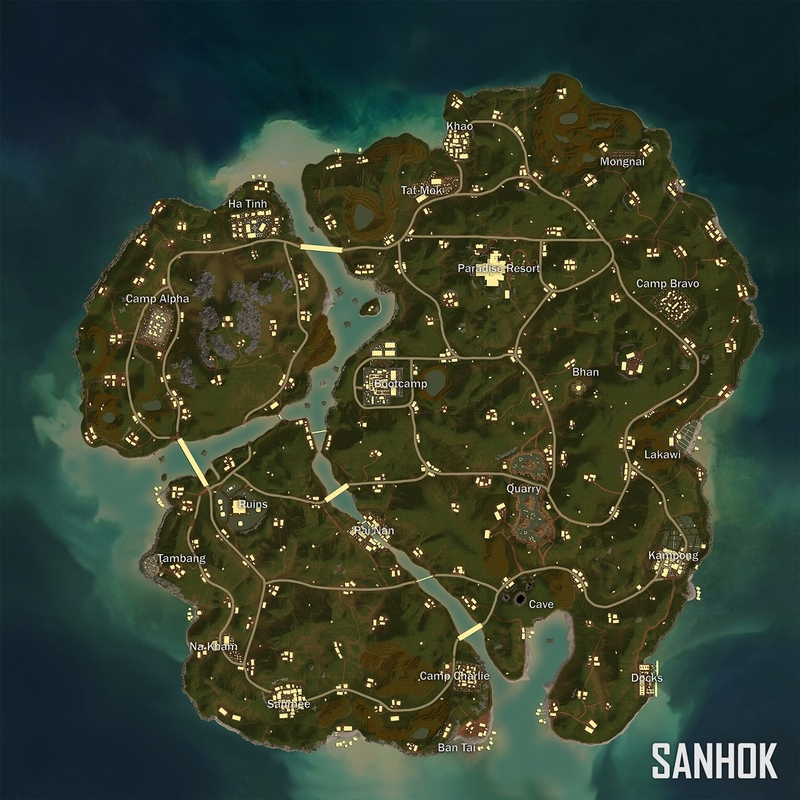 Sanhok is 4km x 4km map (one fourth the size of Erangel or Miramar). Although games tend to end a little more quickly on this tiny island, battles are still massive. 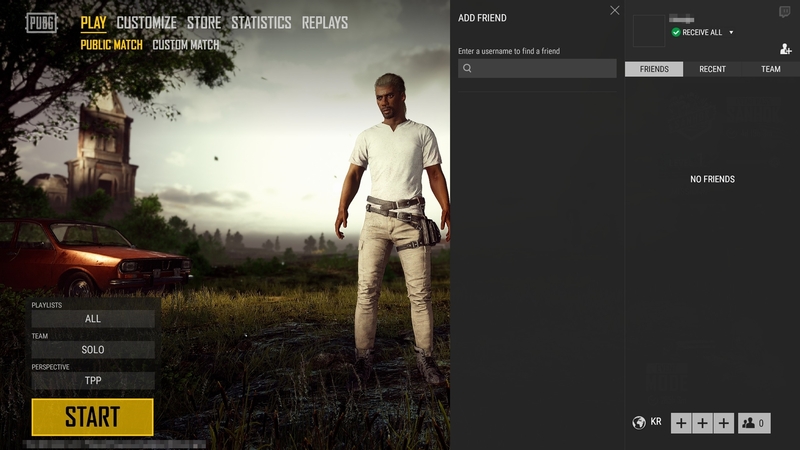 Every game still features 100 players. 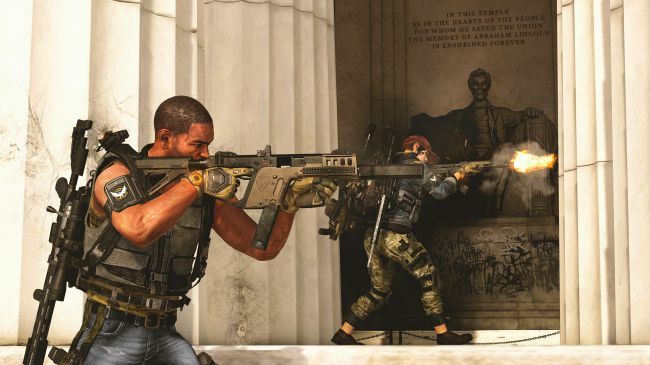 Certain settings have been customized specifically for Sanhok to better fit its unique design. Details are below. 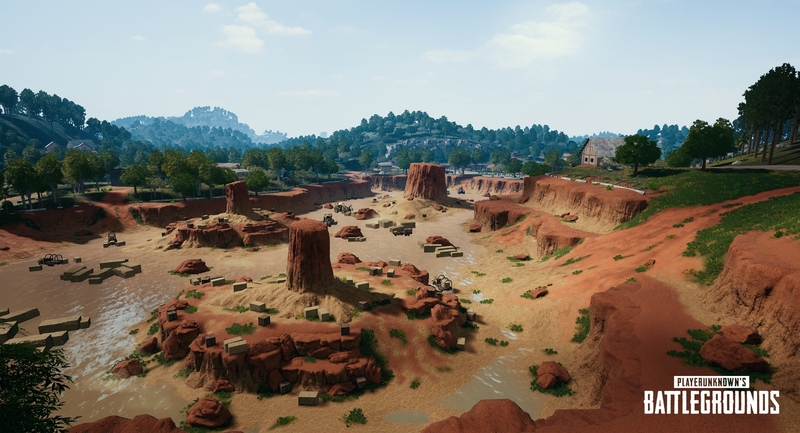 Faraway players and vehicles aren’t rendered the same way on Sanhok, resulting in some server performance improvements. Weather in Sanhok changes dynamically. Players can throw apples while waiting to board the plane in the in-game lobby. The redzone is smaller and shorter-lasting on Sanhok. The center of the redzone appears outside of the playzone (the white circle). 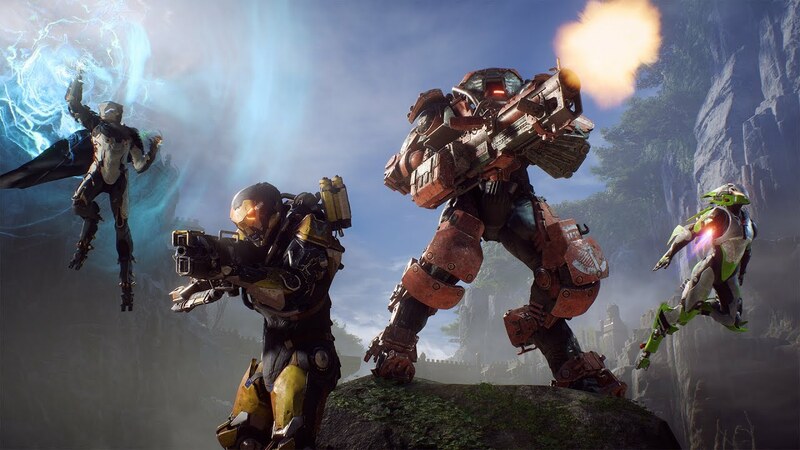 This means players are more at risk when outside of the playzone. Bluezone on Sanhok has shorter waiting times and longer travel times. The bluezone is also dynamic. It checks remaining player numbers before deciding the next circle, adjusting the waiting time and travel time accordingly (this doesn’t affect circle size). The item spawn rules have been customized on Sanhok to get you equipped for battle faster. ARs, SMGs, and DMRs are spawned more often. 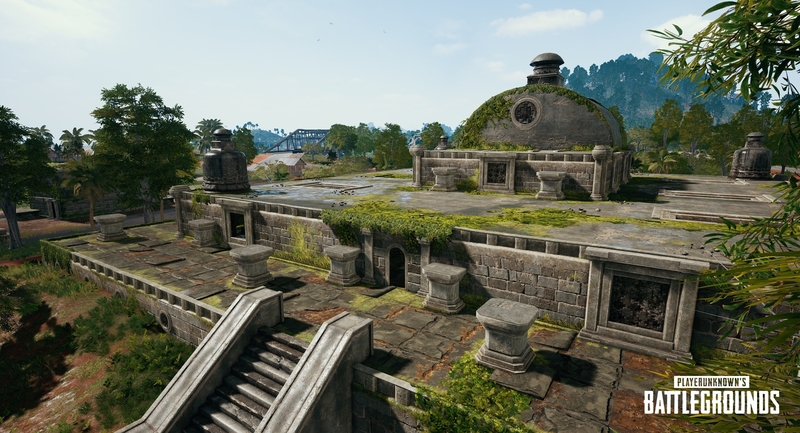 The total item spawn rate has been increased 5% compared to that found in the fourth round of Sanhok testing. 8x scopes and 15x scopes don’t spawn on Sanhok. However, they may still be obtained from care packages. Cave – Here you’ll find an abandoned archaeological site, located in the heart of a seaside cave. Parachute in through the open top for access to the best loot and a boat for a quick escape. Ruins – Only the most daring players will brave these claustrophobic chambers. The Ruins reward those who survive the close-quarters combat with all the loot they can carry. Drop onto the roof to storm the temple from above, or sneak in through the ground-level tunnels. Paradise Resort – Welcome to Paradise, Sanhok’s finest (and only) luxury resort. 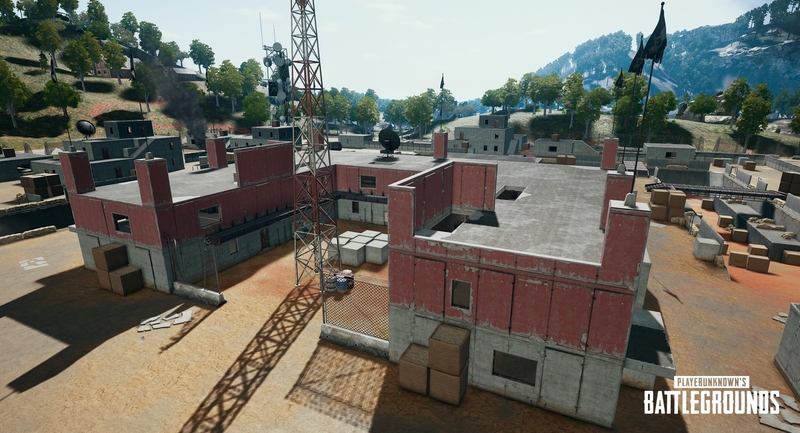 This compound has it all: cross-courtyard sightlines for snipers, thrilling room-to-room breaches for shotgun specialists, and mid-ranged corridors that are perfect for honing your SMG skills. Checkout is at 11:00. Training Center – Measure yourself against the best of the best in this abandoned training facility. Survive a tactical obstacle course to get loaded up with loot. Either get good or die trying. 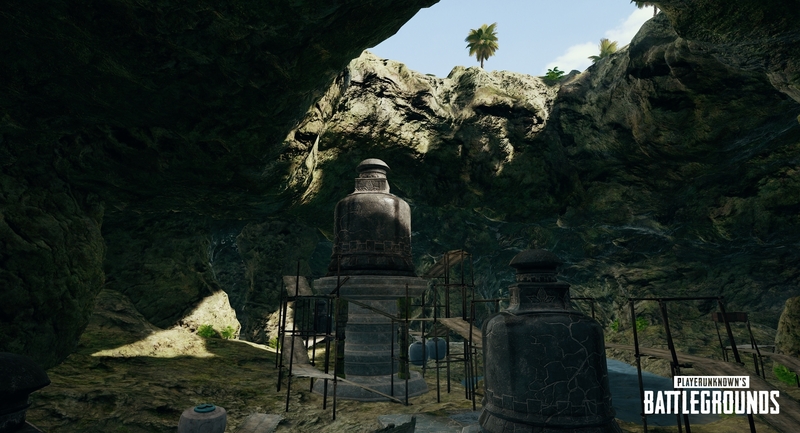 Quarry – This flooded limestone quarry is a both a visual, and tactical departure from the lush, green wilds of Sanhok. With few trees for cover, you’ll have to push from mound to mound, looting and hunting while vulnerable to players on the rim of the quarry. 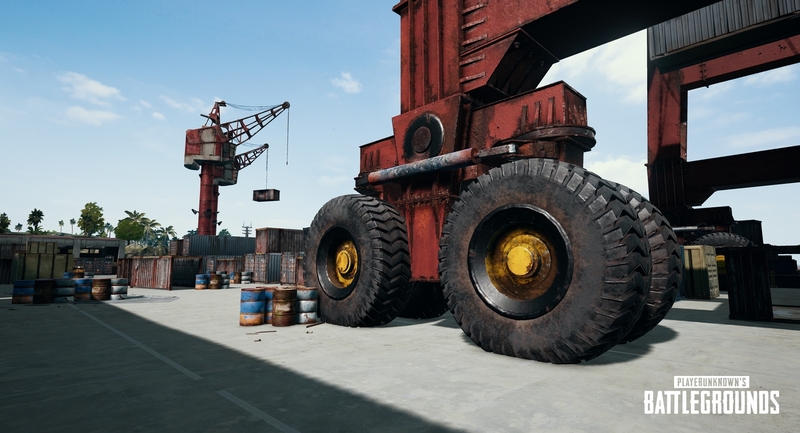 Docks – Explore cargo ships filled with loot in this out-of-the way drop, located in the Southeast corner of Sanhok. With plenty of opportunities for mid-range to CQC encounters, this is a terrific drop for newer players hoping to get their bearings, farm up, and escape! 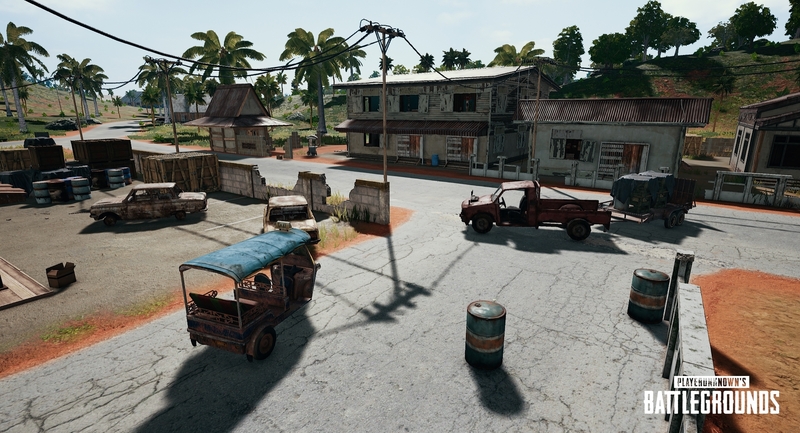 Roads – Some areas in Sanhok are now paved with old concrete roads. Watch out for campers and use these to outrace the blue zone! The QBZ is an AR that uses 5.56mm rounds. It can hold 30 rounds per magazine, and can be extended to 40 rounds. 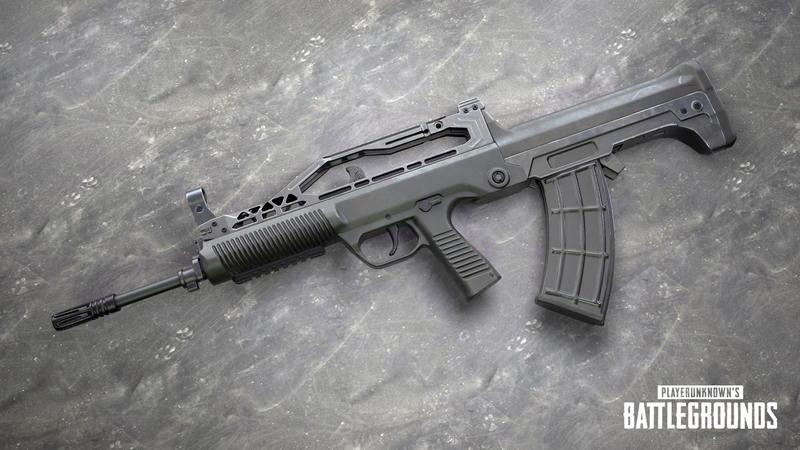 The QBZ replaces the SCAR-L in Sanhok’s item spawn pool (meaning the SCAR-L no longer spawns on Sanhok). The QBZ95 spawns about 1.4x as often as the SCAR-L used to spawn on Sanhok. 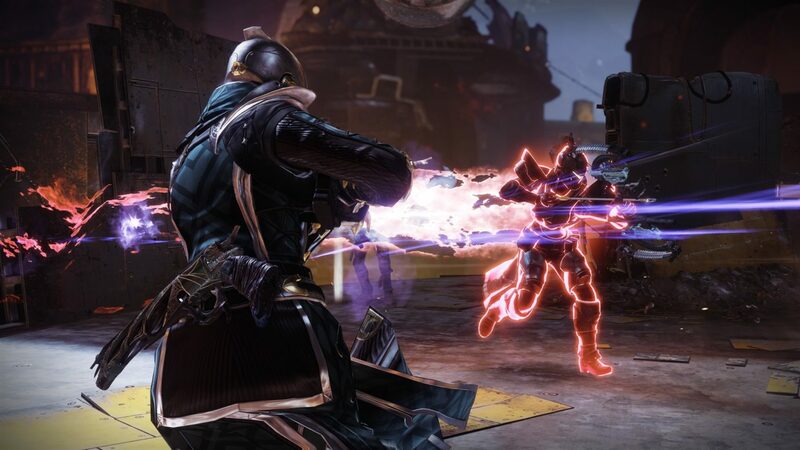 Accuracy modifiers applied from moving, changing movement stances or aiming modes are no longer applied instantly. This means that for example, when aiming down the sight, you won’t gain the full accuracy improvements from ADS until your sights are aligned. The winning player or team will now be given approximately 8 seconds to celebrate their victory before the match ends and results are displayed. Spectators can also watch the winning player or team celebrate. 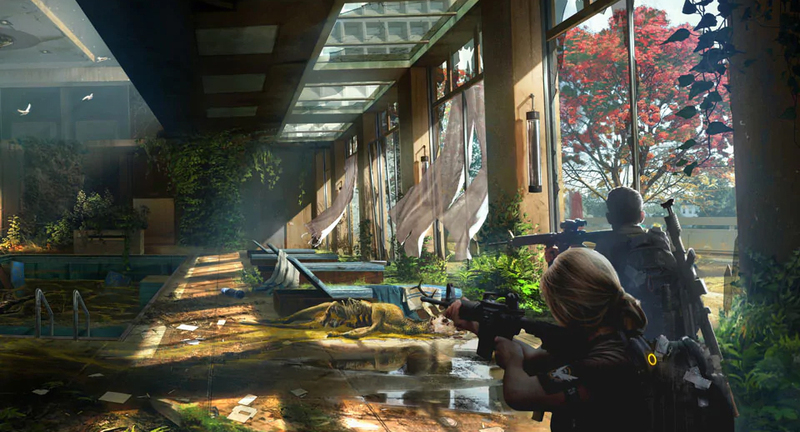 With three maps now in the game, you’ll choose between two “playlists” instead of two maps. 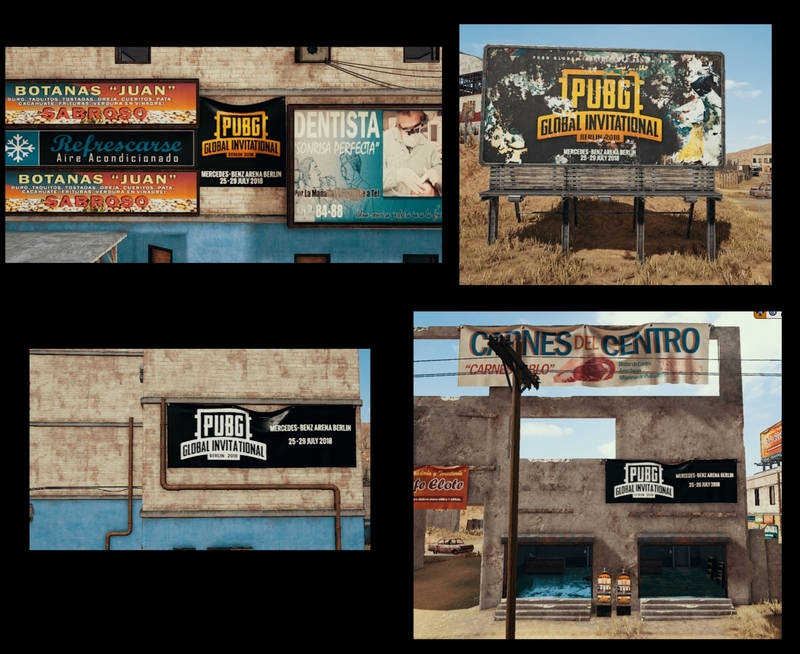 The Battle Royale playlist contains both Erangel and Miramar. Selecting it will randomly drop you into one of the two. The Mini Royale playlist contains only Sanhok for now. Select both playlists to be randomly dropped into one of the three maps currently in the game. Pop ups in the lobby and game sessions have been visually enhanced. The mini map now dynamically zooms in or out depending on the character’s movement speed, enhancing your ability to see what’s around you. The ‘Minimap Dynamic Zoom’ option can be turned on/off in the options menu. Added universal scope sensitivity setting, with the ability to individually set scope sensitivities if desired. Sensitivity levels now apply properly for scopes with a variable zoom. Excessive boost effect in low frequency range has been adjusted. Aviator crate is now included in weekly random crates, its drop rate has been updated. The splash effect shown when throwables impact water has been made more realistic. Fixed an issue preventing the Mirado from taking damage from grenades. Fixed an issue where grenade status effects (flash, burning) would sometimes not disappear after their intended duration. Fixed an issue with pistol recoil animations not being played correctly in ADS after exiting a vehicle. Fixed an issue where parts of the sidecar’s wheel were missing when the tire was destroyed. Improved the vaulting interaction between some objects and windows. Fixed an issue when spectating or watching replays where parts of weapons would disappear in certain situations (only weapons with high scope-mounting positions). 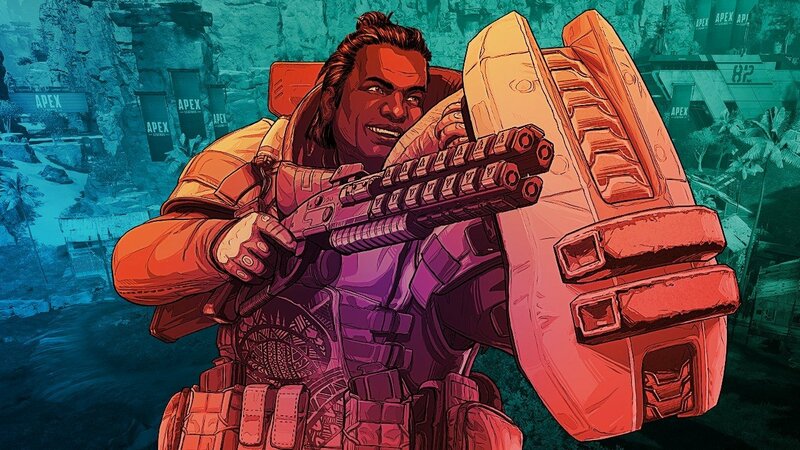 Fixed an issue where dropping a weapon immediately after firing abruptly stopped the sound effect. 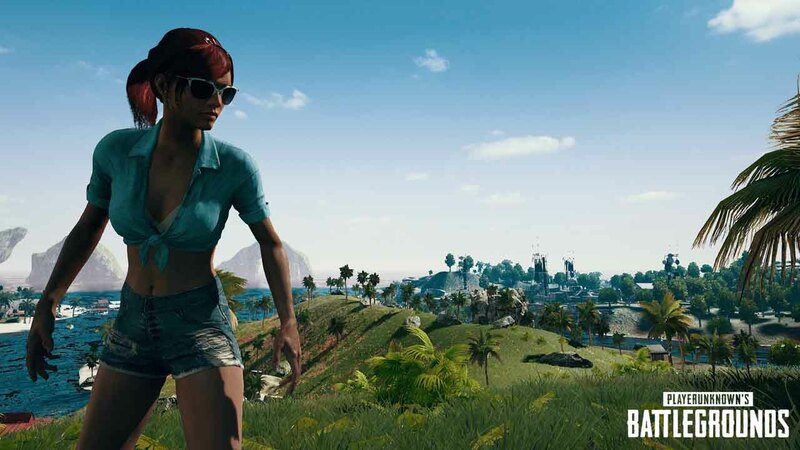 News, Title Updates and Patches Bluehole, PlayerUnknown's Battlegrounds, PUBG, PUBG Corp.